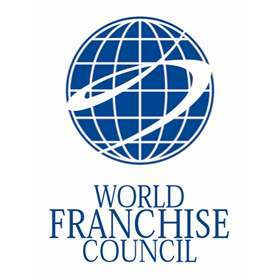 Where frachisors, franchisees, industry leaders, suppliers and consultants come together to showcase the world of Franchising. 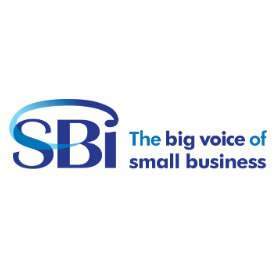 Find out about our advertising rates. 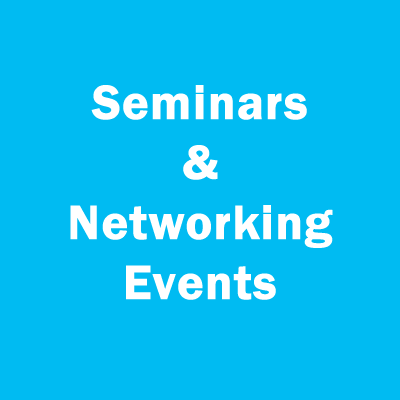 Complete our form and one of our team will contact you. 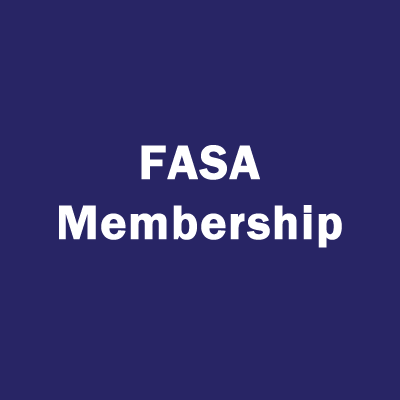 The Franchise Association of Southern Africa (FASA) is a trade association for franchisors, franchisees and the professional organizations that service the franchise industry. 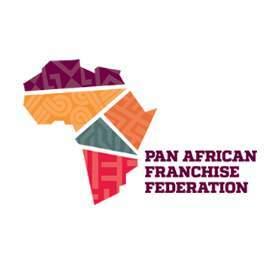 Its aim is to develop and safeguard the business environment for ethical franchising in South Africa. 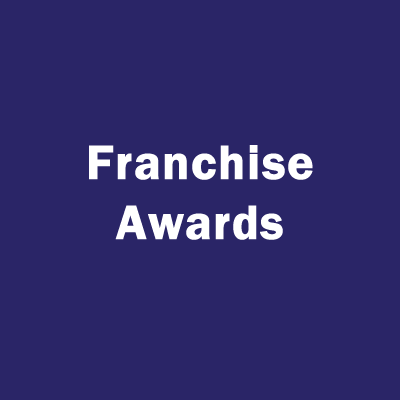 With franchising universally accepted as one of the most successful business formats, FASA's role is to continually promote the advantages of franchising both to business entrepreneurs, to prospective franchisees and to the public at large. 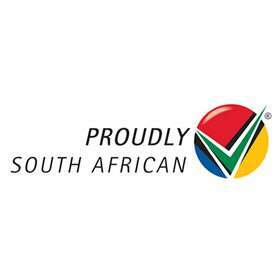 Proudly South African was established in 2001, born out of the 1998 Presidential Job Summit which was convened by the late former President Nelson Mandela. Like all government initiatives, its purpose is to work to combat the triple challenges of poverty, inequality and above all, unemployment.